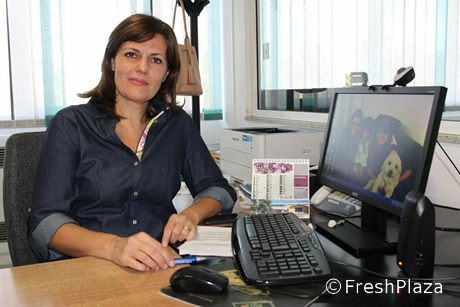 "Lat year's financial performance was pretty positive thanks in particular to the good sales of new carrots, which stood out thanks to their quality and yield per hectare," explains Patrizia Calabrese, sales manager for OP Fonteverde, located in southeast Sicily. "The current campaign is instead presenting various problems due to the New Delhi Virus in autumn and frost in January, which further reduced the yield per hectare of zucchini and bell peppers." "December was disappointing also when it came to prices, but the situation improved in January. 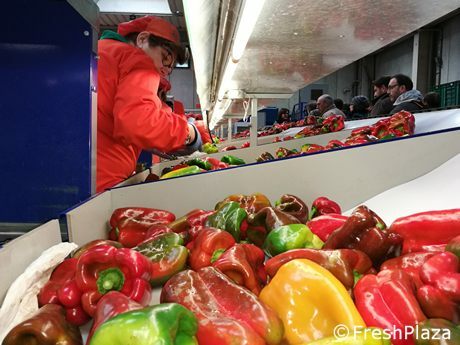 Bell pepper prices currently hover between €1.20-1.30, while zucchini quotations reach €1.80-2.00. The price of the latter derives essentially from the lack of availability, as the weather heavily affected production." "Things seem good for the next new carrot and new potato campaign, considering that current market quotations are above seasonal average for the low quantities available in northern Europe." 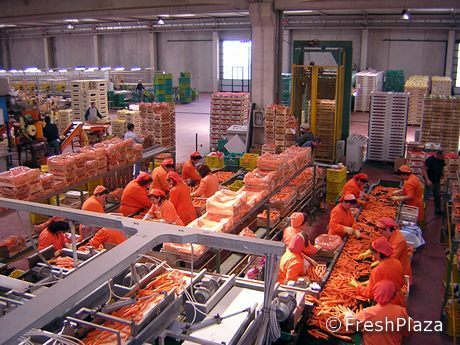 For most of the year, the potatoes and carrots grown in central and northern Europe enter the market after being stored, meaning the produce is actually from the previous season. The Sicilian produce is instead always fresh and untreated. Unfortunately, consumers are often uninformed as regards the seasonality of certain products. Producing respecting both consumers and the environment is one of Fonteverde's prerogatives. The company in fact rationalizes the use of technical and agronomic means in the management of its crops and uses integrated control techniques. "This way, we manage to obtain healthy sustainable products that are available to a wider number of consumers, as they have the right to purchase healthy food at a fair price." 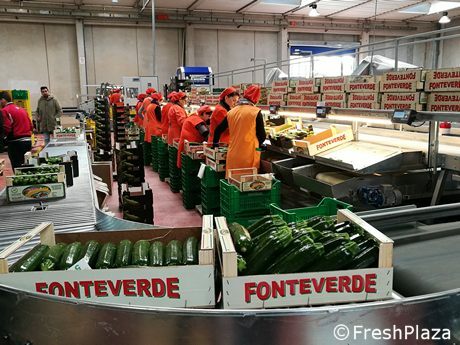 OP Fonteverde has been attending European fairs such as Fruit Logistica for years. Patrizia Calabrese and Tiziana Calabrese (Marketing and Quality) will welcome future and existing clients at the Sicily regional pavilion (Hall 4.2 - Stand 04). 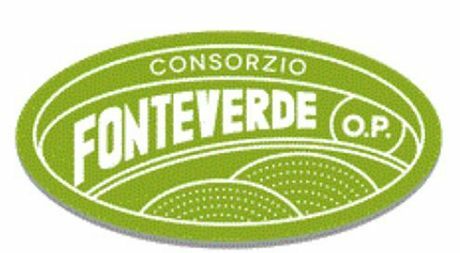 OP Consorzio Fonteverde Società Consortile Agricola a r.l.